Rine Nakanishi, Sethuraman Sankaran, Leo Grady, Jenifer Malpeso, Razik Yousfi, Kazuhiro Osawa, Indre Ceponiene, Negin Nazarat, Sina Rahmani, Kendall Kissel, Eranthi Jayawardena, Christopher Dailing, Christopher Zarins, Bon-Kwon Koo, James K. Min, Charles A. Taylor, Matthew J. Budoff, “Automated estimation of image quality for coronary computed tomographic angiography using machine learning”, Accepted to European Radiology, 2018. Joo Myung Lee, Gilwoo Choi, Bon-Kwon Koo, Doyeon Hwang, Jonghanne Park, Jinlong Zhang, Kyung-Jin Kim, Yaliang Tong, Hyun Jin Kim, Leo Grady, Joon-Hyung Doh, Chang-Wook Nam, Eun-Seok Shin, Young-Seok Cho, Su-Yeon Choi, Eun Ju Chun, Jin-Ho Choi, Bjarne L. Norgaard, Evald Christiansen, Koen Niemen, Hiromasa Otake, Martin Penicka, Bernard de Bruyne, Takashi Kubo, Takashi Akasaka, Jagat Narula, Pamela S. Douglas, Charles A. Taylor and Hyo-Soo Kim, “Identification of High Risk Plaques for Acute Coronary Syndrome Using Coronary CT Angiography and Computational Fluid Dynamics”, Accepted to JACC Imaging, 2018. Leo Grady, “Random Walks for Image Segmentation”, IEEE Trans. on Pattern Analysis and Machine Intelligence, Vol. 28, No. 11, pp. 1768-1783, Nov., 2006. PDF, BIB, MATLAB Code. Another (3rd party) implementation of the random walker algorithm with 3D support is available here. 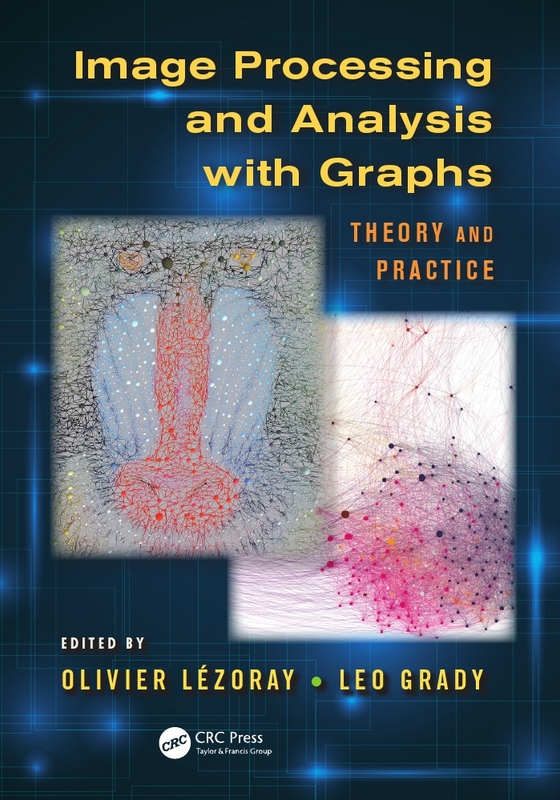 Olivier Lezoray and Leo Grady, “Graph Theory Concepts and Definitions used in Image Processing”, in “Image Processing and Analysis with Graphs”, ed. Olivier Lezoray and Leo Grady, CRC Press 2012. Camille Couprie, Hugues Talbot, Jean-Christophe Pesquet, Laurent Najman and Leo Grady, “Dual Constrained TV-Based Regularization”, Proc. of ICASSP 2011. 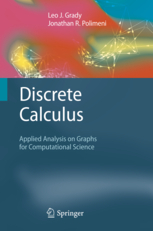 Daniel S. Weller, Jonathan R. Polimeni, Leo Grady, Lawrence L. Wald, Elfar Adalsteinsson and Vivek K. Goyal, “Combined Compressed Sensing and Parallel MRI Compared for Uniform and Random Cartesian Undersampling of K-Space”, Proc. of ICASSP 2011. Sowmya Ramakrishnan, Christopher Alvino, Leo Grady and Atilla Kiraly, “Automatic Three-Dimensional Rib Centerline Extraction from CT Scans for Enhanced Visualization and Anatomical Context”, Proc. of SPIE 2011. Zihua Su, Xiang Deng, Christophe Chefd’hotel, Leo Grady, Jun Fei, Dong Zheng, Ning Chen and Xiaodong Xu, “Quantitative Evaluation of Six Graph Based Semi-Automatic Liver Tumor Segmentation Techniques Using Multiple Sets of Reference Segmentation”, Proc. of SPIE 2011.